The Root Service is a long tradition in this church. This is a worship service where we hear the unique journeys of those from our pews. This year we will hear from four people as they tell us the truth of their connection to this beloved community and how it led to a tighter-than-ever bond. 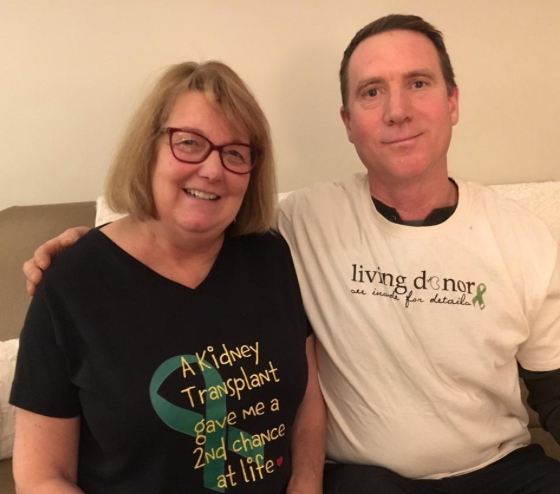 We will hear from Cheryl, Bob, Eric, and Tracee as they tell their kidney transplant story. Each perspective holds a mysterious reality which will reveal something new about the storyteller and it may reveal something new in the hearts of each listener. Come and be a part of the sharing of these sacred stories. The Singing Group will provide music with Helen Brandt, Choir Director and Judy Putnam at the piano.